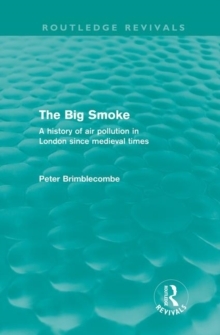 First published in 1987, Peter Brimblecombe's book provides an engaging historical account of air pollution in London, offering a fascinating insight into the development of air pollution controls against a changing social and economic background. 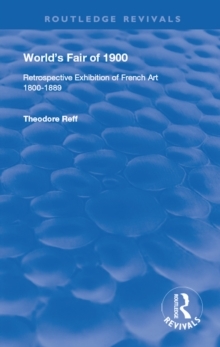 He examines domestic and industrial pollution and their effects on fashions, furnishings, buildings and human health. 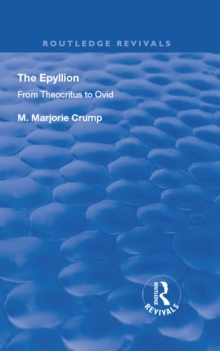 The book ends with an intriguing analysis of the dangers arising from contemporary pollutants and a glimpse of what the future may hold for London.